This weekend looks like one to curl up with a good book. Here's two freebies to get you started! When Miss Caroline Braithwaite, the “Incomparable,” leaves London in the middle of the Season, she confides her reason in no one, not even her closest friend. Her sizable court of gentlemen mourn, but no one can tempt her into Society again. Living reclusively in the country, she finally deigns to accept an invitation to her friend’s county house party. Then the Duke of Northcott arrives, fresh from a broken engagement, and none too happy to see her. Caro tries desperately to make her excuses and leave, but then her pride intervenes. Such behavior may reveal her fierce attraction toward him and the fact that it is he who has broken her heart. Deception is at hand in the form of another gentleman who is more than a little interested in her, and looks like he may not take no for an answer. This delicious romance will carry you back to the Regency period in English history, where manners were dictated by strict rules of fashion. It is the Jane Austen era, populated by gentlemen and ladies of leisure. These books are best enjoyed with a box of chocolates, and are guaranteed to enliven any boredom (ennui) that you may be experiencing! There was an article put out recently called Twelve Ways to Live Like A Navy SEAL. They review the traits of warriors and talk about things like being confident, disciplined, vigilant, and loyal. But the article goes on to talk about things you can do to live like a warrior. "Find something you're afraid of and go do it." I have several things I'm afraid of, one of them being heights, so tomorrow, I'm going to take a ski lift and go tubing in the snow. It makes me nervous just typing that! But I'm going to do it. "Start establishing routines and habits in everything you do. We are what we repeatedly do." Sometimes routines are hard when you have a large family, but I have been working on nailing down a base set of routines to give more structure to balancing my writing life with my home life and making sure everyone in the family knows what to expect. 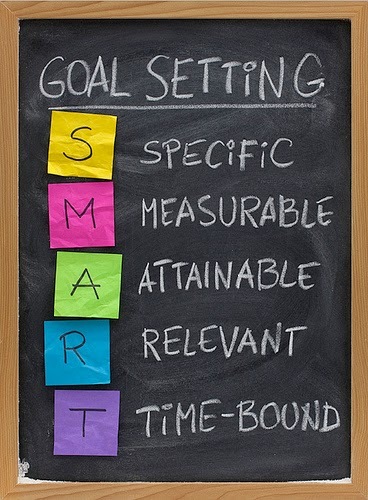 "Write down your goals and core values. If you don't have a map for your life, how will you get where you want to go?" I honestly don't think I've ever written down my core values, the things that mean the most to me and what I would fight for. I also want to make a map for the direction I expect my life to go in. Not to be too tightly controlled, but just my thoughts and ideas, goals and dreams for the next five to ten years. The article had several other things that made me stop and think. Since I write about SEALs and greatly admire the military people I've come in contact with, this sort of list fascinates me. I think I'm definitely going to take a few of these to heart. Maybe I really can live like a Navy SEAL. Or not. But I can always write about it . 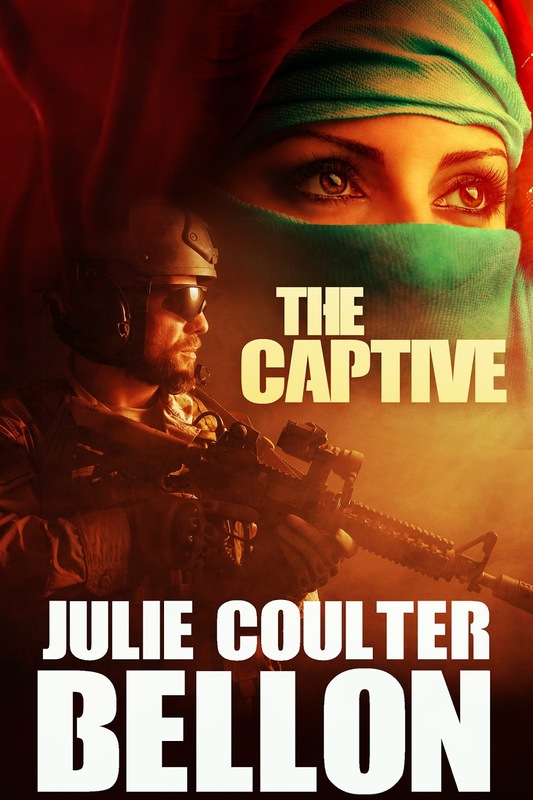 . .
decide on a blog tour for The Captive. I am so happy to say that I accomplished all my goals! My press kit is updated! I wrote a chapter! And I'm part of the Loving the Book Launch Valentine's Day Blog Tour Blitz! This is a fun way to meet twelve authors of clean romance leading up to Valentine's Day. (Consider yourself invited to the party! 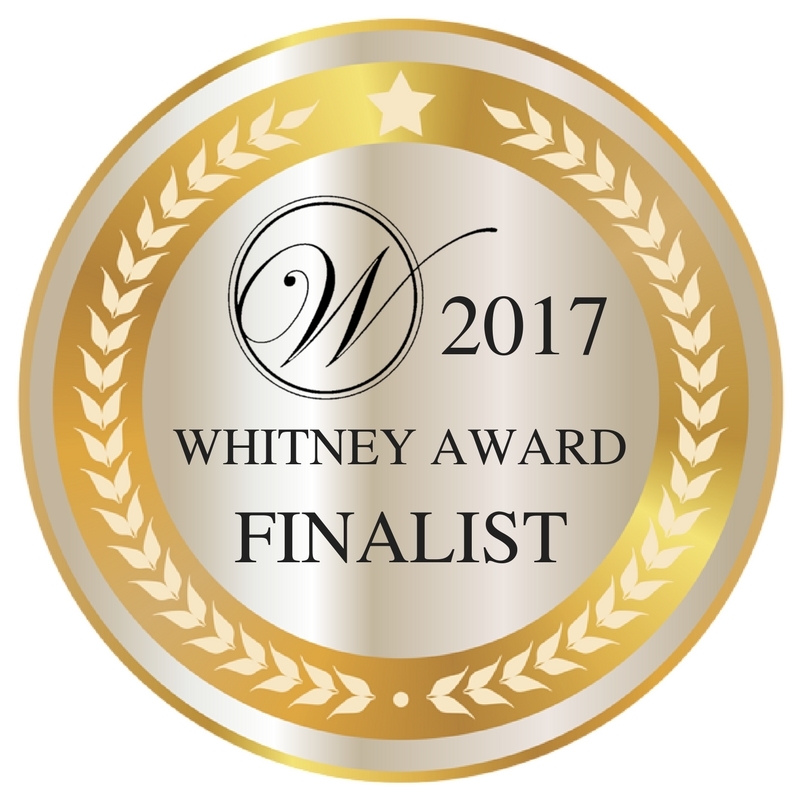 You can go here to see the Facebook page that features the participating authors and the books that are being highlighted.) This is going to be fun! update my word count widget to be accurate. Yeah, maybe they are small goals, but babysteps, right? 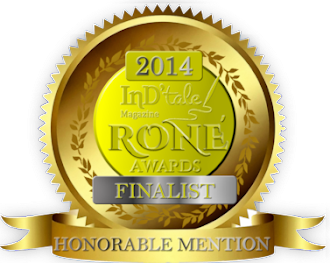 Vote In The Cover Finals And Enter To Win A Free Book! My book cover for The Captive made it through the Best Genre Cover rounds from last week (thanks to everyone who voted!) and is now in the Best Overall Cover finals! Yay! And now it's all up to this last round of voters to pick the winner. If you'd like to see all the great covers in this final round (there are some good ones, if I do say so myself!) and vote for your favorite (yes, I'm biased as to *my* favorite, haha!) just go here! Isn't choosing from great book covers fun? Don't miss out on some fun contests! I really enjoyed Nancy Campbell Allen's new regency romance, My Fair Gentleman. The Proper Romance line offerings put out by Shadow Mountain are quickly becoming my auto-buy books! In this one we meet Jack Eliot, a first mate about to captain his own ship, who is called to his dying grandfather's bedside. The earl wants Jack to accept the earldom, but since he had disinherited Jack's father and left the family destitute, Jack has a lot of anger toward the man. He wants to tell him what he can do with the earldom, but must think of his mother and sister and their circumstances. He accepts his grandfather's terms for their sakes and must try to make a good impression on the ton so they will be accepted and have opportunities for a better life. Ivy Carlisle's grandmother asks her to help the Eliot family ease their way into society. She is everything good and proper and accepts the challenge to help Jack learn societal rules and social mores so he can be accepted as the new earl. Their first meetings and Jack's reactions are funny and I could totally envision them. Ivy is drawn to Jack, against her better judgment, but she can see that underneath his rough exterior is a man with a good heart. I loved the scenes between Jack and Ivy. I laughed at the witty dialogue and sighed as they started to realize their feelings for each other. There was a bit of intrigue as well when the new earl's life is endangered and they try to sort out who the culprit is. Jack was the consummate hero, a strong will, but with a soft spot for the women in his life. The reader can't help but love him and want him to have all the love he's been denied for so long. Ivy is just as relatable, trying to keep her world ordered and predictable. Bringing out more of her true self was definitely fun for Jack and for the reader to see. I also enjoyed the secondary characters, especially the grandmother, Sophia, Pug, and Millie. They really added to the main story and I hope we see a future story or two featuring them! I read My Fair Gentleman in one sitting and this is one that's definitely going on my keeper shelf! Jack Eliot dreams of being the captain of his own ship. But then his grandfather, the Earl of Stansworth, names Jack as his heir — with a caveat. Jack must impress the aristocracy, or else his mother and sister will remain in poverty. Can a rough-and-tumble captain be transformed into a gentleman of society? Ivy Carlisle is willing to try. Employed as his tutor, she begins teaching Jack the ways of high society, but she quickly discovers that this dashing sailor is brash and bold, opinionated and passionate. If she's not careful, Jack might end up teaching her a thing or two about romance. Sparks fly when the sailor meets society, and Jack soon learns that his challenge isn't surviving the ton, but surviving the conspiracies against him — as well as keeping himself from falling madly in love with his new tutor. Today's Friday Freebie is Chasing Charlie: A Romantic Comedy by USA Today Bestselling author Kathy Carmichael. It looks fun and I could use a comedy to curl up with after the stressful week I've had! The Texas Two-Step romantic comedy series is a reader favorite. 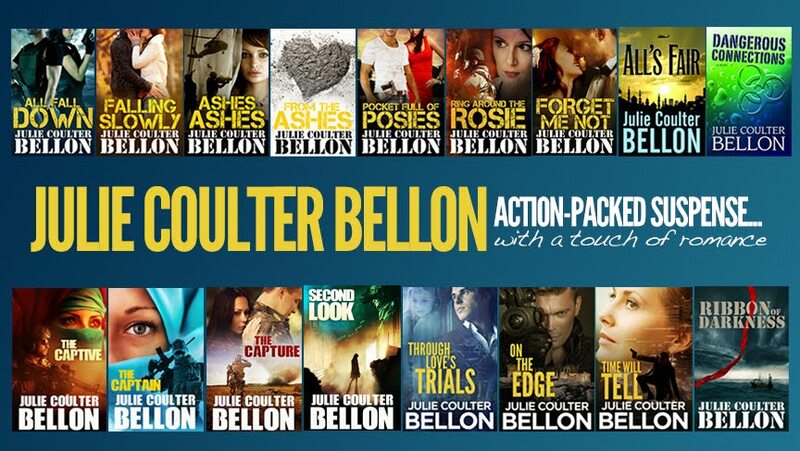 All of the stories in the series are sweet, charming and emotional contemporary romance. Each story in the series stands alone, but all Texas Two-Step novels and novellas feature love stories about members of the Nelson, Murphy or Palmer families -- and sometimes, more than one! I'm so excited for my friend Sariah Wilson. 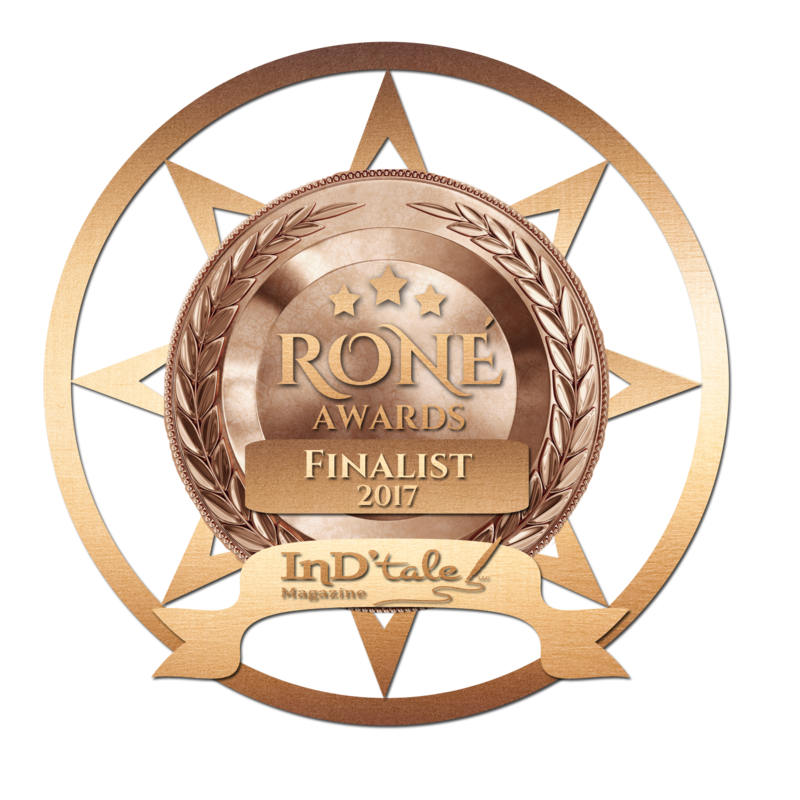 Her book, Royal Date, was set in Monterra, a fictional country and kingdom, and she was chosen to be part of Kindle Worlds, where other authors can write novellas in her Monterra world (like fanfiction.) It's so fun and such a cool thing! I read two of the novellas in her Royals of Monterra Kindle World and they were awesome! Go check out this awesome world and all the novellas that are part of it by clicking here. I know I'll be reading these for days! This was such a sweet romance! I loved the historical setting of Monterra and could totally imagine it in my mind's eye with the castle and the surrounding countryside. Our heroine, Sofia, is a renowned craftswoman from the country and is called to the palace to help the tailors and seamstresses get ready for the royal wedding. Once she's arrived, though, Sofia is immediately drawn to Antonio, the head tailor to the royals. Their lives could not be more different, but opposites attract, and Sofia and Antonio definitely embody that. Antonio was the hero every girl dreams of. Strong and yet vulnerable, serious and yet sigh-worthy. Sofia was his match in every way and more, smart, sweet, and daring, especially when they uncover a traitor's plot to plunge Monterra into war. So good! Both the romance and the intrigue were well-balanced and well-written, and kept me turning pages. A great addition to the Royals Kindle World! This one was really good as well! It was a contemporary romance where Amelia has come to Monterra to try to meet her long-lost sister and ends up meeting Davide. She is attracted to him, and they start to act on their feelings, but he's keeping a secret about who he really is, just as she doesn't mention who her sister really is. The romance is so good that I was flipping pages as fast as I could to see if they could survive the secrets coming out. Ms. Branton has written three-dimensional characters that were realistic and fun, with a hero and heroine you can't help but cheer on to a happy ending. I really enjoyed this one. I also have to recommend the book that started it all, Royal Date by Sariah Wilson. It was one of my favorite books I read last year and I know you'll enjoy entering the world of Monterra with all its variety. Well, if you love romance anyway. 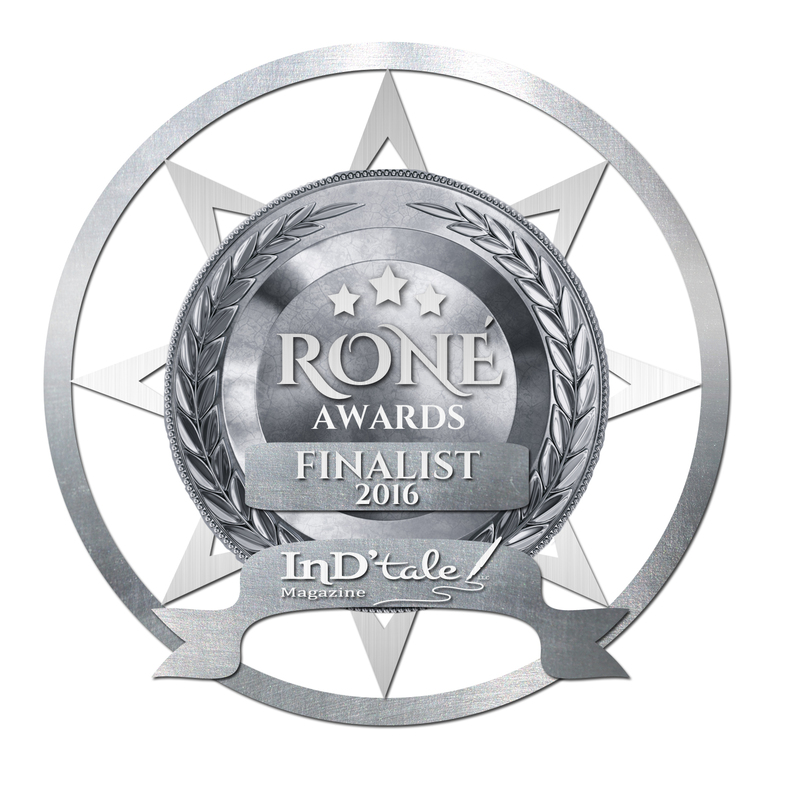 Come Vote For Best Romantic Suspense Cover 2015! So, since I was sick or taking care of sick children all last week, I only got half my writing goals done. I will be working on the same ones again this week, so not much has changed on the goal front. I'm hoping for better progress next week! And anyway, what reader doesn't love picking out beautiful book covers? Right? Well, I just got the news yesterday that Castle will not actually be coming back Feb. 1st, it's coming back Feb. 8th. Why do new show-runners have to kill everything good about a show and make it a shell of what it used to be? 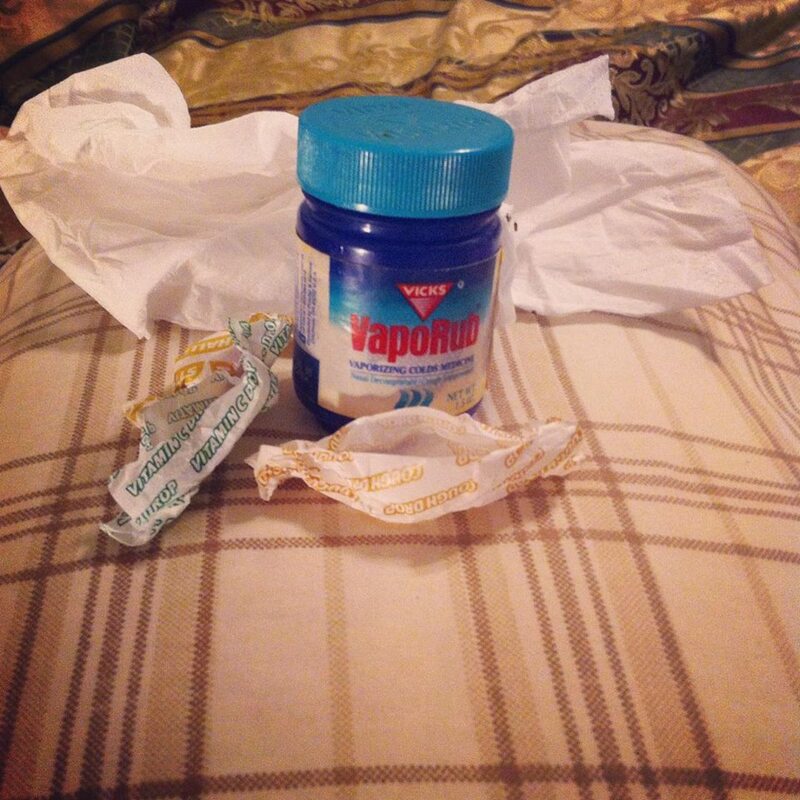 And just to compound that terrible news, I'm sick. This is my life right now. So, I think I am going to have a pity party. With ice cream. Because sickness and someone putting a whole bunch of terrible storylines on your favorite TV show deserves really good ice cream and lots of it. Care to join me? 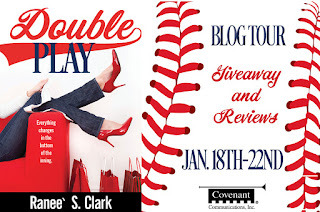 I'm excited to be part of the blog tour for Ranee Clark's new book, Double Play. This is the first book of hers that I've read and I really enjoyed it! Sophie Pope is the classic vain and shallow girl who doesn't mind being eye candy on some guy's arm. She has her sights set on her on-again/off-again boyfriend, football star Anthony Rogers and even though he's engaged, she's going to prove to him that he'll always come back to her---until his best friend David keeps running interference. The more she gets to know David, however, the more she realizes that she might have been overlooking someone wonderful who'd been right in front of her for two years. But can he see the real woman behind her beautiful clothes and perfect smile? David was such a sweet and unassuming hero. I really liked his character. He had some big decisions to make in his life and he was realistic and torn. It was fun to see his interactions with Sophie grow from being mere annoyances to surprise that it could be something more. It pretty much went along with how the audience felt about her, I think. Be sure to scroll down and enter the giveaway for $25! Sophie Pope is devastated when she hears the news: her former boyfriend, college football star Anthony “Rocket” Rogers, is engaged to be married. Determined to win him back before he says “I do,” Sophie hatches a foolproof plan to stop the wedding. But when Rocket’s best man, aspiring baseball player David Savage, thwarts her plot, she realizes the game is up. For David, though, it’s just beginning . . .
Today's Friday Freebie is a fun coming of age story by Mikey Brooks called The Dream Keeper (Dream Keeper Chronicles Book 1). If your young reader got a Kindle for Christmas, this would be a fun download for them! 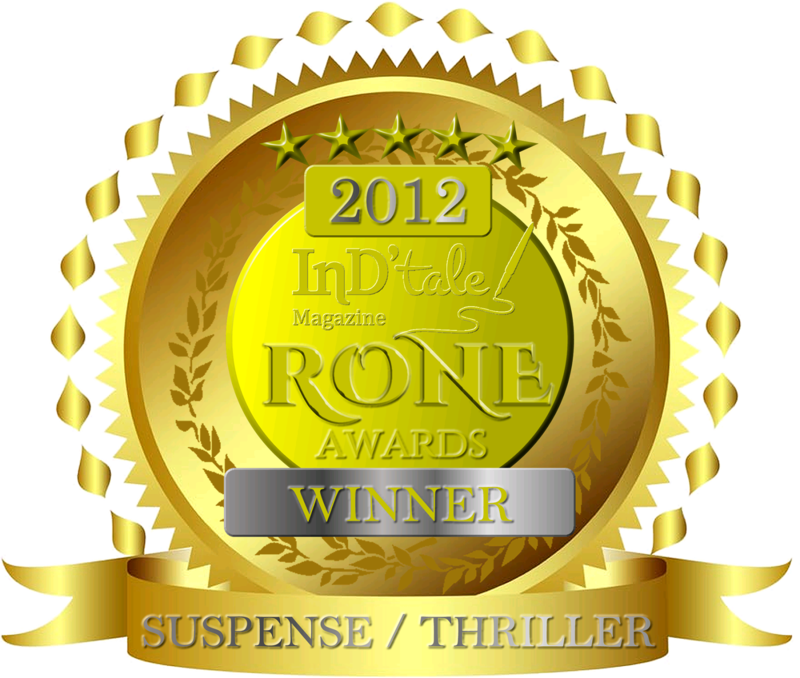 "The Dream Keeper is a fun, fantastic ride through both Dream and Nightmare. Brooks has written a book that can be enjoyed by young and old alike. Bravo! "—Michaelbrent Collings, bestselling author of The Billy Saga and Hooked: A True Faerie Tale. Movie Review of Just Let Go & Meridian Reviewed My Book! And have you entered the giveaway to win a paperback copy of my new book? Just click the link at the top of the sidebar and it could be yours! 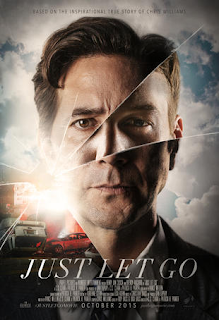 Today, I also wanted to review the new movie, Just Let Go, that stars Henry Ian Cusick. 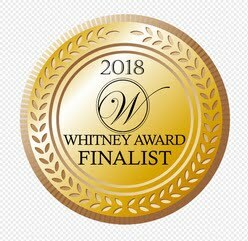 It's a true story of a man named Chris Williams who was driving to get ice cream with his pregnant wife and kids, when a drunk driver slammed into them, killing his wife, their unborn child, and two of his children. The movie is about the aftermath and what Mr. Williams and his family experience as they struggle to do what's right instead of what's expected. This movie evoked a lot of discussion in my house. (It is rated PG-13 for the accident images and themes so I watched it with my older kids.) In the movie, the drunk who hit them is seventeen, but only a couple of months away from turning eighteen. If he is tried as an adult, he could be put away for thirty years. If he is tried as a juvenile, he would be out in three years and his record expunged. So, Chris is struggling to know what is best. He's lost so much. His son that survived has critical injuries, he is overwhelmed with grief but trying to keep it together, and medical bills just keep piling on. How this man keeps going is a miracle in itself. But what is merciful for the young man that hit them? How far does justice have to go to be satisfied? The meat of the story is can someone whose life has been destroyed truly forgive and see the person who hurt them so deeply from another perspective? Do you bow to society's standards that demand the maximum punishment, then suing the other family for ever penny they have? I was impressed with the real and difficult struggle we witnessed as Mr. Williams decides what's right for him. I thought the movie was realistic and heart-wrenching, but there were light moments and inspiring moments as well. (The convenience store clerk stood out for me. "We're friends aren't we?" And there's a scene with Mr. Williams and his two surviving sons that was also really touching.) The film used a lot of flashbacks, which actually worked well and made it easier to showcase the complexity of the story while keeping it easy to follow. There was solid local talent in the movie, but Mr. Cusick shines in bringing the emotions and subtleties to the main character. There were also some religious references, but it was kept non-denominational and not overly preachy. I don't know if I could emotionally survive if anything like this ever happened to me. I hope I never have to find out. But my heart was touched and I think this is a film that will stay with me for a long time. Here's more about it and be sure to scroll down for the book trailer. Henry Ian Cusick, Emmy Nominee, as Chris Williams in the true story "Just Let Go". After surviving a drunk driving accident that killed his pregnant wife and two kids, Chris Williams struggles to 'just let go' and forgive the young man who caused it. My goal last week was to write the first chapter of The Captain and I did that and more! The first two chapters just poured out of me. Hopefully the entire book will be that easy! It does help that I have a sprinting partner. We take an hour each week and just sprint. It's so motivating and it helps me draft. Getting it down is the main thing, right? The polishing and editing will come later. I'm excited for this story! 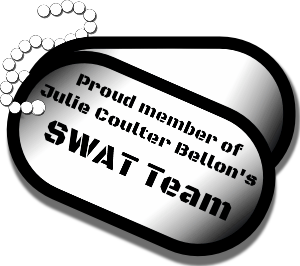 I also edited a novella for an author friend and as soon as her story comes out, I'll let you know. It was really good! I am counting this as a very productive writing/editing week. I've started the new year off with a bang. What about you? How are your New Year's Resolutions holding up? Any new goals you're working on? I'm reading a book right now and I'm right at the good part! There's only about 20% left and it's been a pretty good book up until this point with lots of plot lines that are intriguing. I can't wait to see how they're going to be resolved. However, with such a short amount of time left in the book, I'm starting to wonder if the author is going to be able to tie things up in a satisfying way. I'm hoping for the best! And I REALLY hope it's not going to end earlier than that with a lame preview of another book. I want all 20% in tying up this story! I'm so excited to be part of the blog tour for Karey White's newest book, Broken Things To Mend. It's part of the Power of the Matchmaker series that releases a new book every month, but can definitely be read as a stand-alone. This book was tender and emotional. Two broken, yet brave people, are facing loneliness, loss, and just trying to get by. 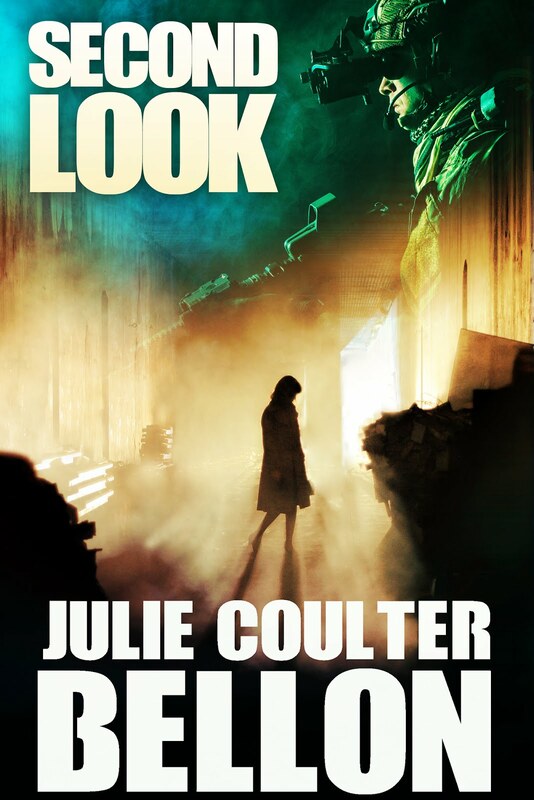 Celia is fleeing a painful past and with nowhere to go, she opens a map and when a stray tear falls on Sisters, Oregon, that's where she decides to try to start over. She doesn't quite make it to her destination, however, and watches her bus leave without her, but a Chinese woman steps in to help. (Our Chinese matchmaker, Pearl, is such a fun character. I loved her interactions in the story.) Celia is drawn to her, but afraid to make any connections with anyone after what she's already been through. Coming to Sisters, though, changes her in a way that is all at once wonderful and scary at the same time. Pearl, her Chinese guardian angel introduces her to Silas, a forest ranger that doesn't seem to be able to meet her eyes and doesn't stick around much whenever he meets up with her. Celia doesn't know what to make of him at first, but his quiet steadiness pulls at something in her and she starts to want to see more of who he really is. Silas is the tall silent type. He's dealt with loss in his life, but his stutter compounds that so he puts up walls around himself so he doesn't have to deal with mocking and pity. He is wary of Celia at first, but when he sees how vulnerable she is, it draws all his protective instincts out. He begins to get past his unease and embarrassment about his stutter and thinks more of her and how to get to know her better. Their relationship builds into something more and it was so sigh-worthy sweet. Everything is going along well until her secrets trickle out and the reader just knows no one will ever be the same after that. This book will draw on every emotion you have as a reader. You can't help but feel for Celia and all she's been through and want to root for her to have a happy ending. But she's facing a lot of painful decisions with no right answers. Silas is such a strong hero, but even he isn't sure how to best help her. 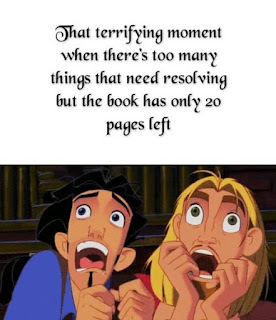 I was up so late turning pages just to see how the book would end for them. The ending wasn't what I expected, but was good and solid and left me with a smile as I closed the book. This author has really outdone herself in giving the reader three dimensional characters and a setting that is beautiful and adds to the story, but it's the emotional decisions, right and wrong, that make this a standout. I highly recommend this one. Blog Tour Giveaway - $50 Amazon Gift Card or $50 in Paypal Cash Ends 2/2/16 Open only to those who can legally enter, receive and use an Amazon.com Gift Code or Paypal Cash. Winning Entry will be verified prior to prize being awarded. No purchase necessary. You must be 18 or older to enter or have your parent enter for you. The winner will be chosen by rafflecopter and announced here as well as emailed and will have 48 hours to respond or a new winner will be chosen. This giveaway is in no way associated with Facebook, Twitter, Rafflecopter or any other entity unless otherwise specified. The number of eligible entries received determines the odds of winning. Giveaway was organized by Kathy from I Am A Reader and sponsored by the author. VOID WHERE PROHIBITED BY LAW. Today's Friday Freebie is a hilarious fairy tale retelling by Janette Rallison called My Fairly Dangerous Grandmother, that has enough twists and surprises to keep you turning pages! You won't want to miss this one. Some people bomb auditions. Sadie Ramirez throws up during hers. Her performance on America’s Top Talent is so bad it earns her a fairy godmother through the Magical Alliance's Pitiful Damsel Outreach Program. Enter Chrysanthemum Everstar: a cell-phone-carrying, high-heel-wearing fairy godmother in training who is every bit a teenage girl. She misinterprets Sadie's wishes and sends her back in time to be a part of The Little Mermaid story and then makes her one of the twelve dancing princesses. Wishes are permanent, and if Sadie wants to get back to her home, she'll have to strike a magical bargain—one that involves stealing a goblet from a powerful fairy queen. With a little help from a handsome and talented thief, she might be able to pull it off. With romance, humor, and magic, My Fairly Dangerous Godmother is the sort of fairy tale that both teen girls and their mothers will love. So, kind of close! They are both beautiful women for sure and really capture the look I was going for in Mya. It was the eyes that drew me, really, and the strength in the face. Love that! I don't know his name, but he was so close to how I imagined Jake. The only difference was Jake's eyes were blue. Sometimes it's fun to refer to pictures when I'm writing to get the looks right for a character. Do you ever imagine certain actors or people as a character in a book? I do it all the time and not only for my own books! Well, it's a new year and I'm ready to hit the ground running on my writing goals. I had a hard time deciding which project to start first, so after a lot of thought, I've decided to go with working on The Captain. I've got it pretty much outlined (in a broad sense of the word) and this week I'd like to get the first chapter written. I've had so many ideas and scenes running through my head for this one, it might be a relief just to get started. Or it could be horrible! Just kidding, writing is never horrible. Well, unless I'm editing! Ha! Anyway, I'm just concentrating on babysteps and setting my sights on something achievable each week. What are your goals? Any fun resolutions you made last week? No Castle, But There's Awards And More Reviews!